NEW. 9780415719407 This listing is a new book, a title currently in-print which we order directly and immediately from the publisher. For all enquiries, please contact Herb Tandree Philosophy Books directly-customer service is our primary goal. I read the 2nd Edition of this work, the 3rd Edition is just as good. 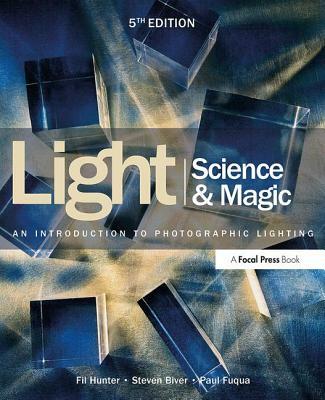 Detailed discussions of the principles that underpin photographic lighting with good diagrams and examples. Very accessible.